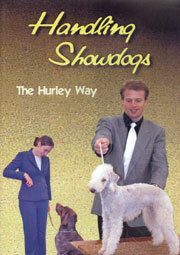 Hounds is a book for all those who admire the most endearing of sporting dogs, the scenthounds, the enthusiastic canine companions of the sportsmen who are thrilled by seeing a pack of hounds in full cry - watching these exceptional canine athletes exercising their delight in pursuing scent, whether real or artificial. 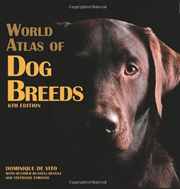 Painstakingly researched and packed with information, this book covers both the well-known recognized breeds and the more obscure ones from overseas, some quite unknown to the British public. 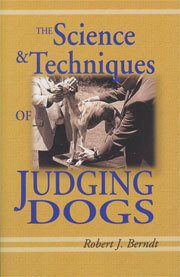 recent years there has been a fast growing interest in keeping longdogs both for working and showing. 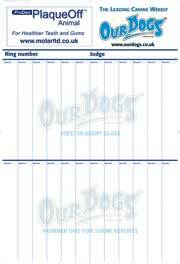 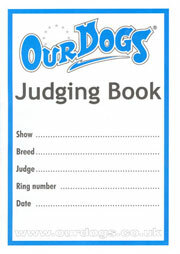 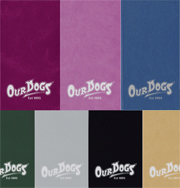 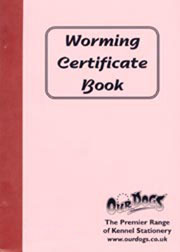 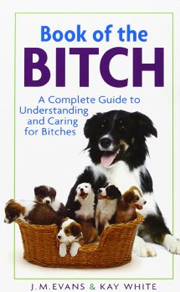 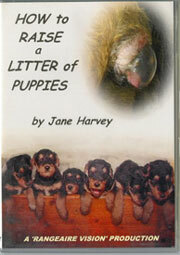 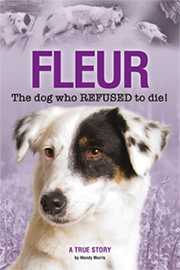 This book will provide the owner with all the information he needs to choose and keep the right dog for his needs. 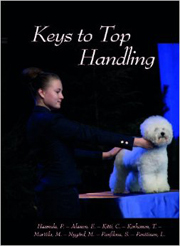 He gives much wise advice on buying, keeping, training, breeding and working the various breeds and crosses, all of which is written in an entertaining style with many amusing anecdotes to illustrate the points he makes. 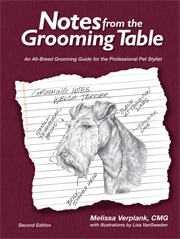 Juliette Cunliffe reveals both the varied past and the fascinating present of the Afghan Hound, Borzoi, Deerhound, Greyhound, Irish Wolfhound, Saluki and Whippet. 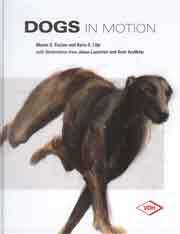 She also includes a comprehensive chapter on lurchers and longdogs and gives a brief insight into some of the less well-known classic sight hounds. 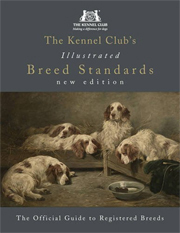 This book also gives practical advice on the care and management of the breeds from breeding, whelping and rearing to grooming, training and general health. 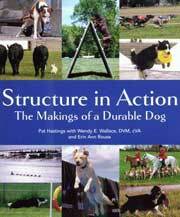 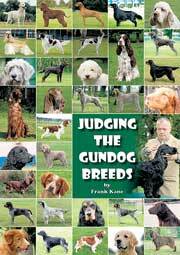 The author also investigates common problems specific to each breed, ensuring this is a complete guide to Sight Hounds and their upbringing. 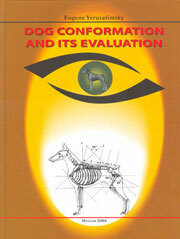 The Egyptians were the first known civilisation to have formed a special bond with the dog. 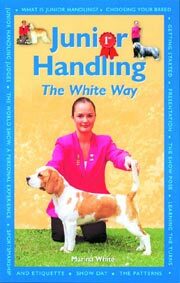 Five thousand years ago they selected and bred hounds for the chase and as companions and for more than twenty-five centuries they kept the breed true. 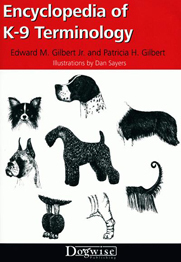 The result was the slender, prick-eared golden hounds familiar from a thousand tomb reliefs. 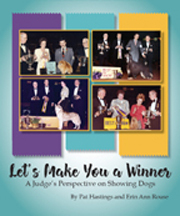 "Swifter than the Arrow" examines the evidence that hounds living today such as the Pharaoh Hound are directly descended from the Egyptian hound and offers a completely fresh insight into the development of mankind's remarkable bond with the domesticated dog.